An unique and emotional experience! We have two eventful weeks behind us. 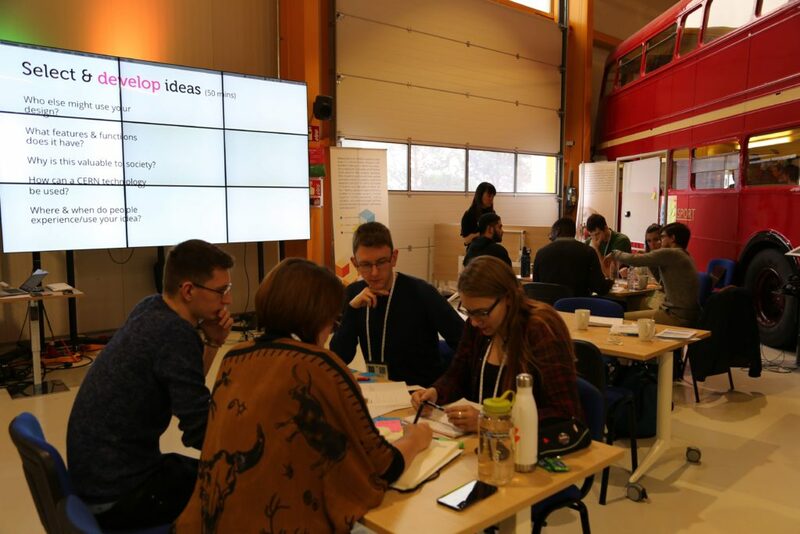 During the JAM at CERN’s IdeaSquare we got confident about our project scope, the expectations and we learned important techniques to develop ideas, which is helpful for the next few weeks. First days were all about getting into the right mood and mindset. We are here to think big, overcome limitations and dream. Therefore we had a guided tour through some buildings and machines of CERN like The Low Energy Ion Ring or the Microcosm. In addition presentations were given about IdeaSquare & CERN, Why are we here? or Knowledge Transfer and CERN Technologies. We also had interactive workshops on Design Thinking + Design Innovation by leapStone or SDG’s and systemic change. Define the challenge through an “How might we…” statement. Post it, please! Generate ideas which could solve the challenge. It’s all about quantity. No boundaries and no idea is too crazy! Map or cluster all ideas and choose one for further development. Work out a concept which answers questions like How is your idea valuable for society? / What features and functions does it have? / How can a CERN technology be used? Prototyping. Build a prototype to make your idea more comprehensible. Pitch Time! Explain your idea in two minutes. At the beginning, the Ideation Sessions were tough regarding the time, but we become better every day. Especially our How might we statements improved a lot, which made the next steps easier. As a result we put an embargo on filter systems and #noFilter was born. From this point, we avoided filters which helped us to increase our productivity and diversity. We also changed radically the direction of our idea in every following ideation session. This was the most important experience we made during all ideation sessions. A team is only as good as its weakest member. Despite the filled timetable, we found time to explore CERN and Geneva. We visited ATLAS, where the measurement of particles takes place from the collision of two protons. It is unbelievable how precise they measure the smallest things in the universe with the largest machine in the world. Scientists from all over the world work together to reach a common goal and this was very emotional. The employees we met are friendly and open for conversations. 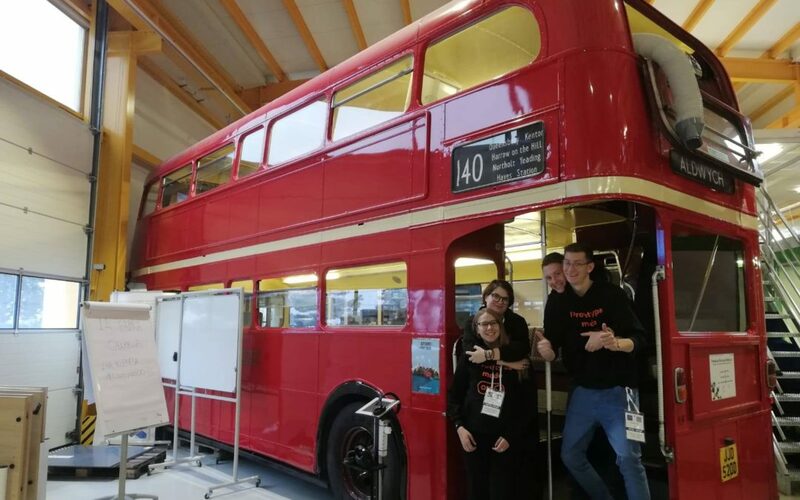 We are still surprised about our interview experience at CERN. Every person we asked agreed to an interview, was interested in our idea and tried to provide helpful feedback. That was great! 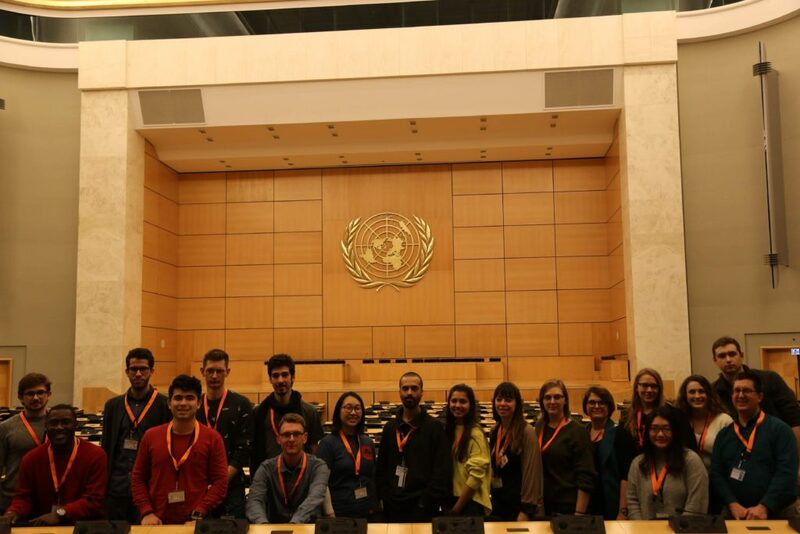 During the second week we spent two days at the SDG Solution Space in Geneva which provided fresh impetus for us all. We had a well equipped kitchen at IdeaSquare and used it as often as possible and cooked fresh meals every day. We are also quite confident that we inspired the other teams to cook fresh meals as well after a few days of instant noodles. Cooking together is always a good way getting to know each other and spend some quality time. 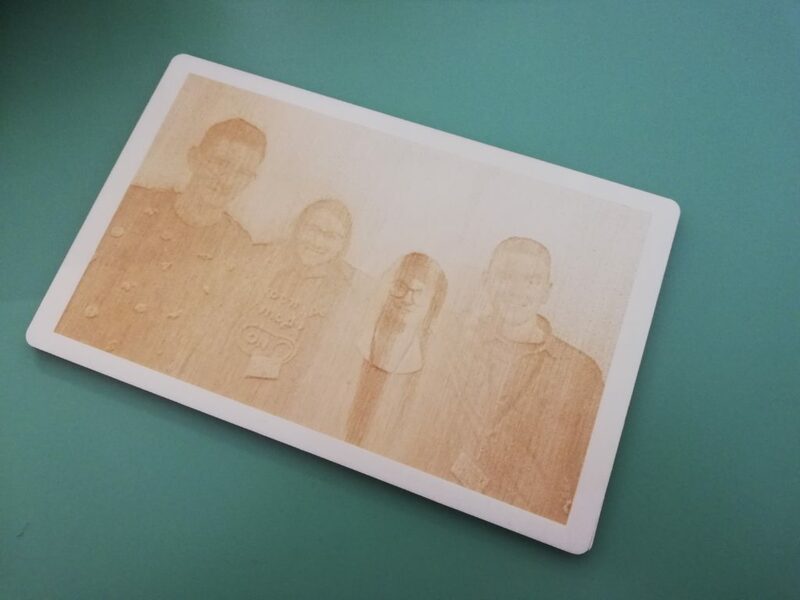 A big thank you goes out to the Teaching Team, the IdeaSquare Team to make this project and experience possible and of course to the student teams. Thank you for an amazing and unique time at CERN! So great to hear that CERN was such an enjoyable time for you all! Love the #nofilter idea to avoid using filters for your solutions, very clever!